Posted August 13, 2012 in Nicky Tesla, Rik Van Niedek. 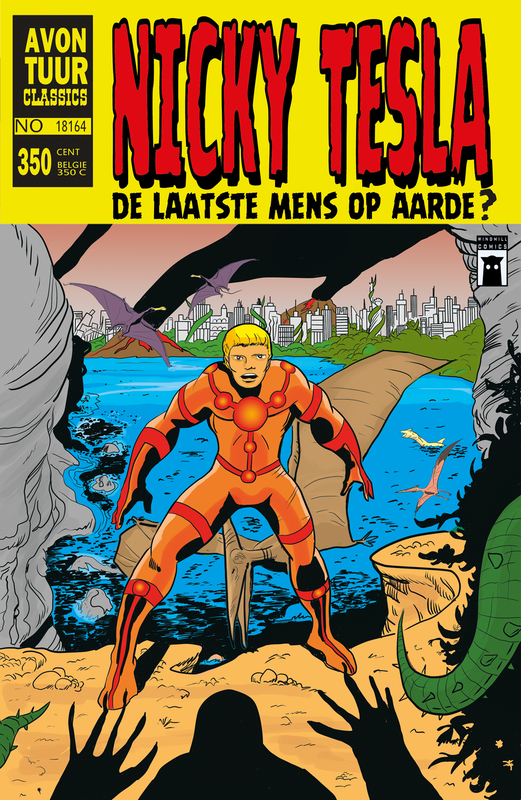 “Nicky Tesla is a new comic based partly on Kamandi, Samson, Turok, Andrax and European comics as Jeremiah and Simon of the River. 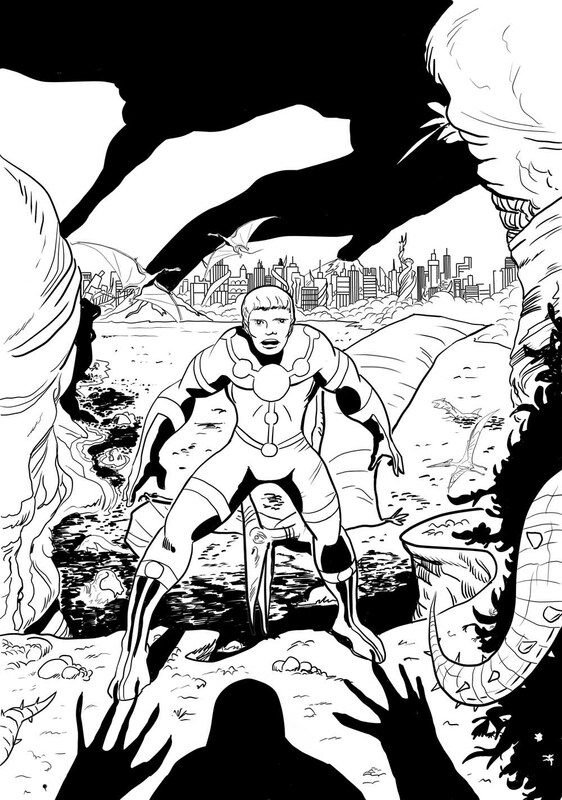 Written by Ramon Schenk and artwork by myself and due to be published in 2013 by Windmill Comics.